Nicole grew up on Long Island, NY and was lucky enough to have lots of volleyball playing opportunities. She played in the New York Empire Games for three years and earned a volleyball scholarship to Georgetown University. She was named MVP of the Big East Division her senior year. After four years of playing, she served one year as the Assistant Coach to the Georgetown Women’s Team. 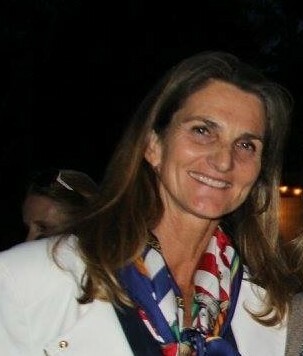 Shortly thereafter, Nicole moved to San Diego, California and beach volleyball became her main focus. She played two years on the AVP tour as well as many other tournaments. She has played competitively on the beach in mixed doubles, six man and women’s doubles. Nicole currently plays on a 50s indoor team called “Roof” and was selected to represent the United States in an international competition called Global Cup at the Huntsman Games in 2015. 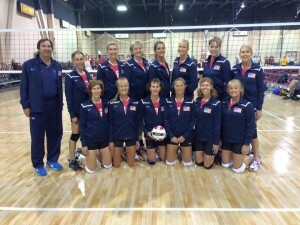 Her team finished with a Silver Medal taking second place behind Germany. Nicole also coached at Solana Beach Volleyball Club for two years and has run her own Summer Beach Camps for the last eight years. Nicole is a former elementary school teacher, currently works at La Jolla United Methodist Church preschool, and is working on her Masters in Early Childhood with several classes in autism intervention. Nicole competes as a professional horse trainer/rider. She ran her own horse training business for 12 years and is now doing horseback riding instruction and training in the hunter jumper show circuit. Nicole and her husband have two children at La Jolla High School, both playing on their Varsity Volleyball teams (Leyla and Chase). 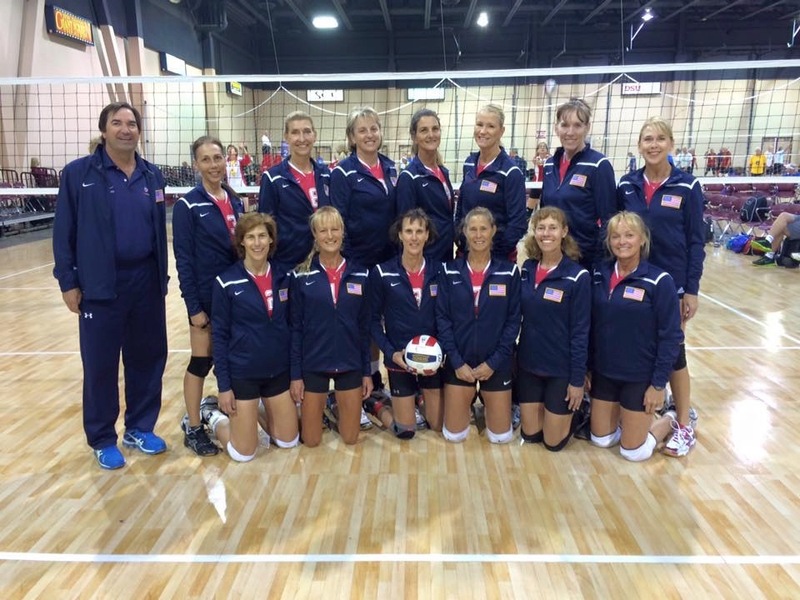 Coach Nicole knows high-level volleyball as well as teaching and inspiring. She will get the most out your daughter!